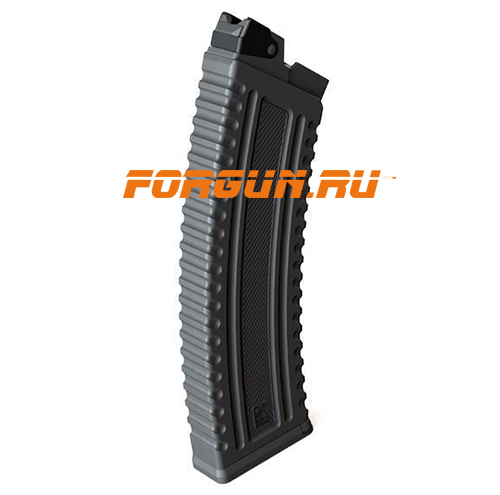 Part #: SA10MAG 12 Gauge 10 round Magazine Made Of: Polymer Saiga 12g’ Weight (grams): 270.0 measurements Width Max (cm) : 3.1 Height Max (cm) : 30.0 Length Max (cm) : 8.0 SPECIFICATIONS A durable and reliable magazine for your SAIGA 12 shotgun. ? Lightweight and sturdy polymer construction. ? 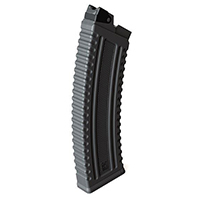 10 round capacity. ? No tilt, smooth action polymer follower. ? Reliable feeding. ? Mil-Spec heat-treated and long-lasting sturdy spring. ? Ribbed surface on both sides for nonslippery, positive grip.